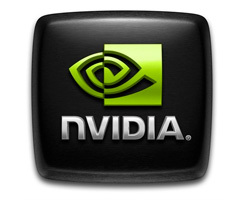 On this page you can download nVIDIA PhysX System Software 9.10.0222. Includes the latest PhysX runtime builds to support all released PhysX content Metro and others. Note: If you have problems downloading nVIDIA PhysX System Software 9.10.0222, please try to stop using your download manager and avoid right clicking on files. Also, check your firewall settings, because some mirrors may require that you do not block the HTTP referrers.